Aluminium caps to fit our 500ml glass & plastic jars. 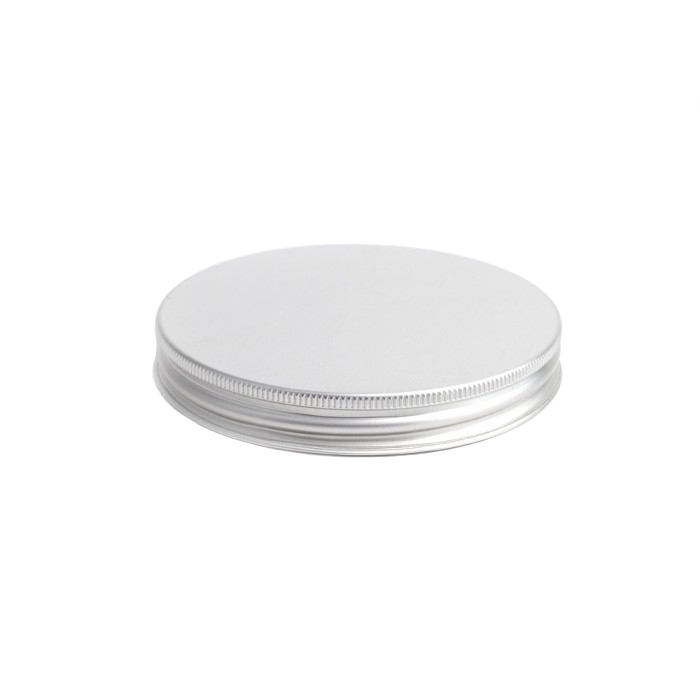 Our aluminium caps have an internal liner which improves sealing and prevents leakage. Fits our 500ml glass and plastic jars.